Dr. Steven Henry received the American Association of Swine Veterinarians Foundation's Heritage Award during the AASV's 50th Annual Meeting in Orlando, Fla. Dr. Paul Ruen, AASV Foundation chair, presented the award to Henry on March 11. He becomes only the fifth recipient of the award which recognizes individuals who have lifelong outstanding achievements in swine veterinary medicine. It is only awarded on an as-needed basis (not necessarily annually) when a deserving individual has been nominated and selected. 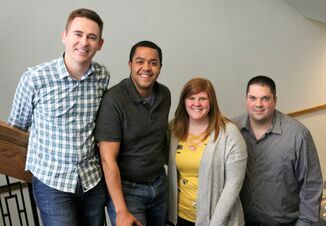 Awardees have demonstrated their eligibility through their membership in the AASV, service to the AASV, and service to the North American swine industry. For more than 45 years, Henry has specialized in health management and diseases of swine. With an expertise in disease prevention and diagnosis in optimizing swine herd productivity, he has consulted in North and South America, Asia, and Australia. He shares his knowledge of swine health by presenting continuing education courses for veterinarians and students at Kansas State University. He has an extensive publication history in professional and industry publications and has authored veterinary book chapters. 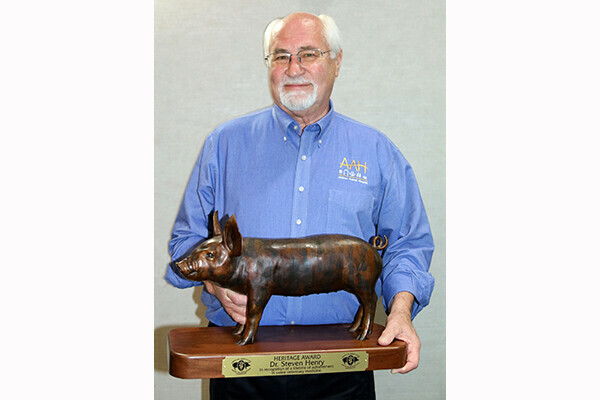 A Diplomate of the American Board of Veterinary Practitioners in Swine Health Management, Henry received the first Allen D. Leman Science in Practice award, was recognized as AASV’s 1981 Swine Practitioner of the Year, and received the Howard Dunne Memorial award in 2002. He was also recognized by Iowa State University with the Science with Practice Award in 2014. Henry is a Distinguished Veterinary Alumnus, Kansas State University in 2002. Henry has been involved in various AASV committees, represented AASV in the American Veterinary Medical Association’s (AVMA) House of Delegates, and served AASV as president in 1982. He volunteered for the AASV program planning committee and has presented numerous seminars. Henry has served on the FDA Center for Veterinary Medicine’s Advisory Committee and the AVMA’s Council on Biologic and Therapeutic Agents. 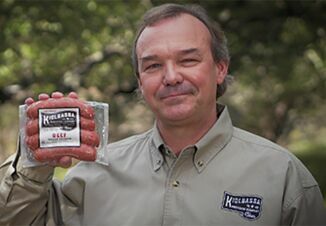 Henry was also a pork producer, and has served on various committees for the National Pork Producers Council and the National Pork Board. When asked to reflect on his career as a swine veterinarian and his involvement with AASV, Henry replied, “I am so proud of the AASV and what it continues to accomplish! To be recognized by my peers with this honor is most humbling. 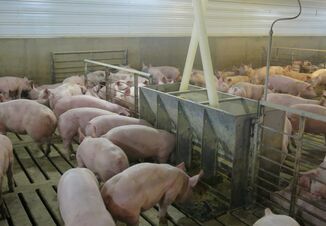 Just the opportunity to spend my career in this wonderful industry, to be a part of the progress in advancing the health of pigs was reward enough. Of course, recognition makes it all the more special. Steve and his wife Vangie enjoy time on their farm, their children, grandchildren and great-grandchildren. A cellist, Steve plays with the Salina Symphony Orchestra and the time spent in various ensembles.